2015 Ford F250 XLT, Super cab 4dr, LONG BOX, 4x4, gas 400hp V8 ! Trim: XLT, Super cab 4dr, LONG BOX, 4x4, gas 400hp V8 ! 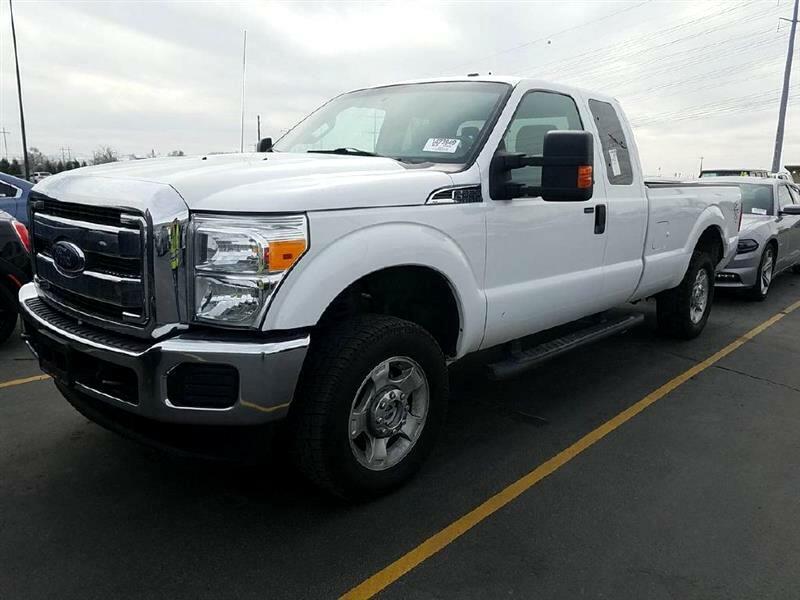 XLT package, Extended cab with 4 doors, long bed box, 4x4, 3/4 ton super duty, 400hp 6.2 liter gas V8, Automatic transmission, Air conditioning, fully loaded with power options, power cloth 60/40 seats with rear bench seating for 6, iPod and USB ports with sync Microsoft, trailer tow package with power towing mirrors, Alloy wheels, LT tires and good brakes, very sharp and clean, runs and drives great !!! Message: Thought you might be interested in this 2015 Ford F250.